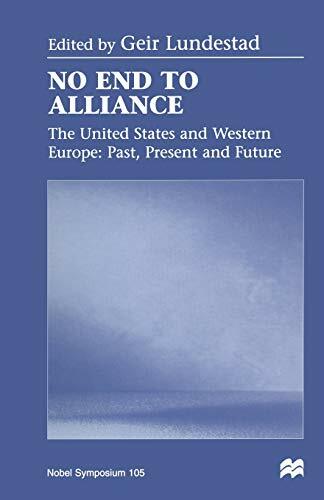 Distinguished historians and political scientists on both sides of the Atlantic, as well as former German foreign minister Hans-Dietrich Genscher, are the contributors to No End to Alliance . The book focuses on some crucial issues in transatlantic relations in the past, present, and future, with emphasis on America's relations with West Germany, Britain, France, and Scandinavia. While the contributors hold somewhat different views, the emphasis is on the remarkable strength and duration of the Atlantic alliance.